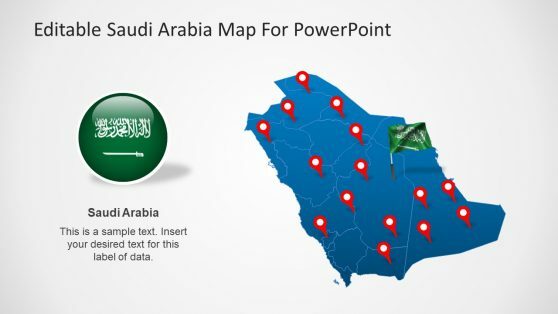 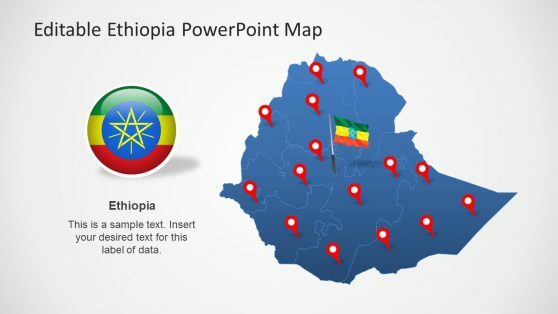 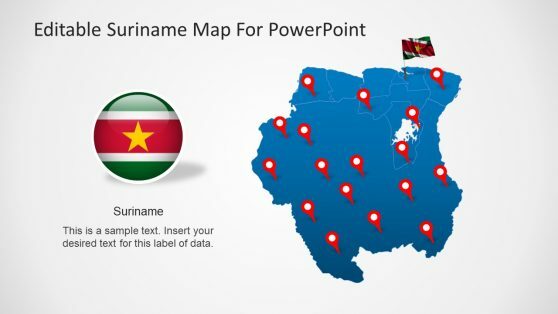 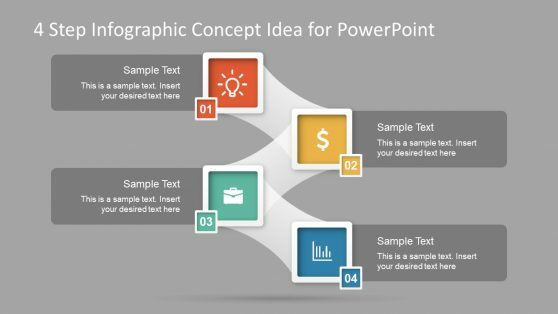 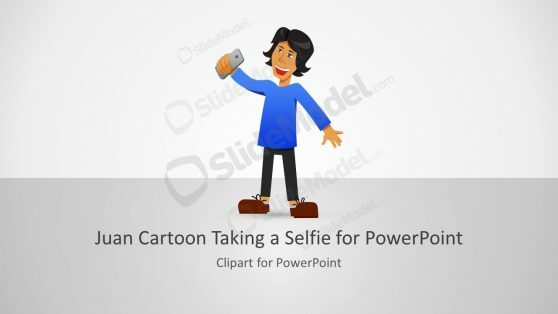 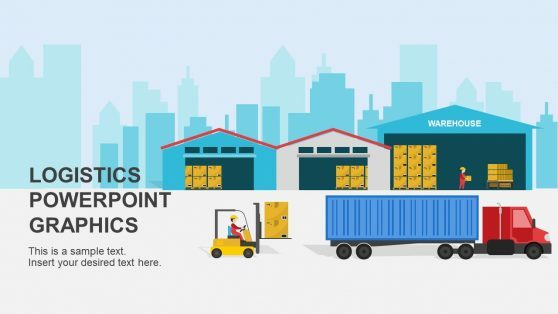 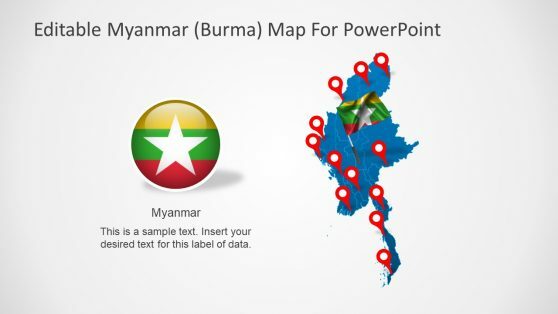 Download Editable PowerPoint Templates with maps, tables, graphs, clipart images and attractive slide designs to create visually appealing presentations. 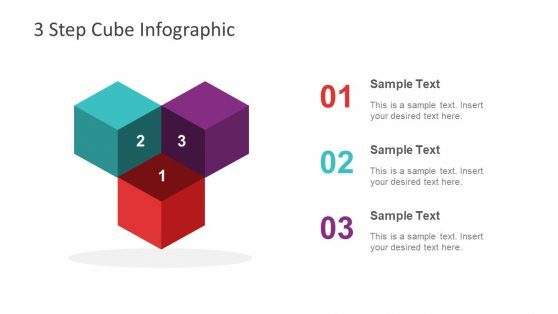 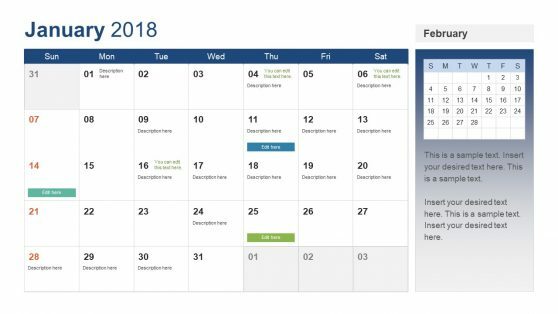 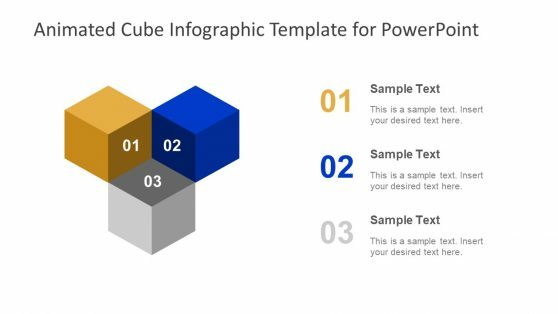 Make the most out of your PowerPoint slides by presenting data and text in the form of easy to grasp slide layouts with our highly customizable PowerPoint templates. 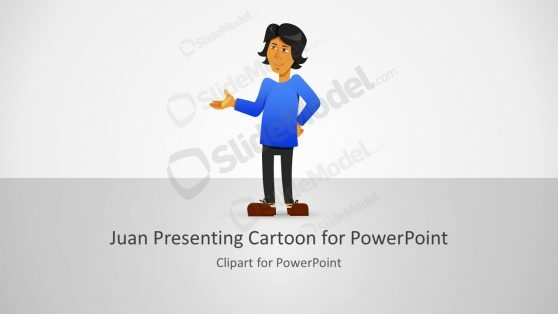 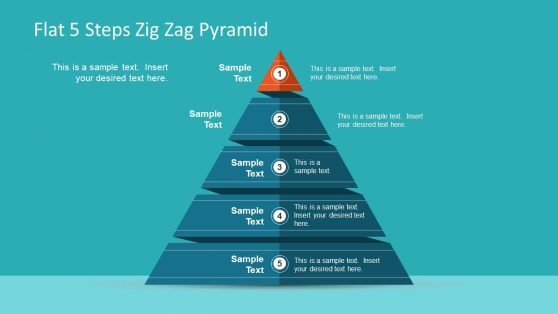 As these templates have been designed by expert professionals, you can easily adjust them to any presentation topic to make use of the available sample slides with great precision.